Officials say a leak of natural gas at an oil well on Alaska’s North Slope has been plugged. Alaska Department of Environmental Conservation spokeswoman Candice Bressler says the well operated by BP Exploration Alaska Inc., a subsidiary of BP, was successfully controlled overnight. 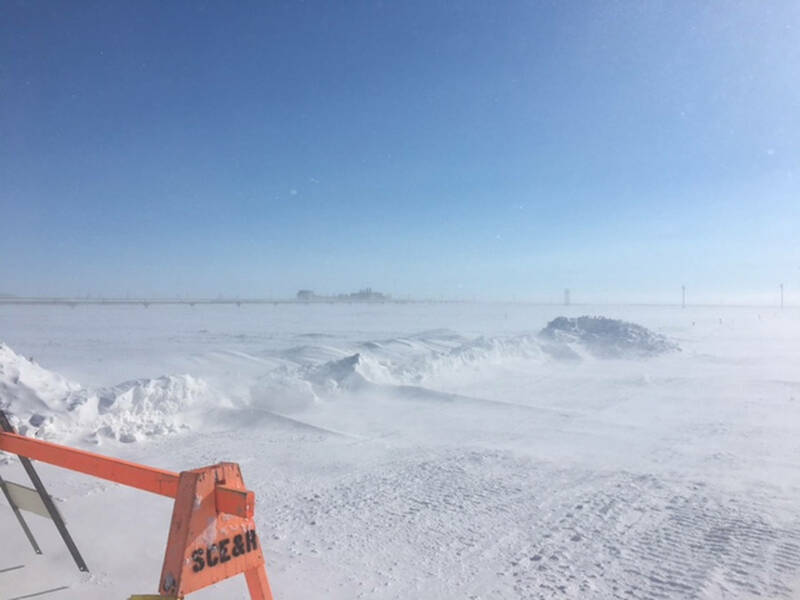 BP employees discovered an uncontrolled natural gas leak Friday at a well five miles from the Deadhorse airport. Within an hour, they detected that the well also was spraying a mist of crude oil. BP set up a unified command with state and federal regulators to address the leaking gas and oil. By Sunday responders had managed to close a valve that stopped the spray of oil. Officials say oil likely spilled only on the well pad and not nearby tundra. 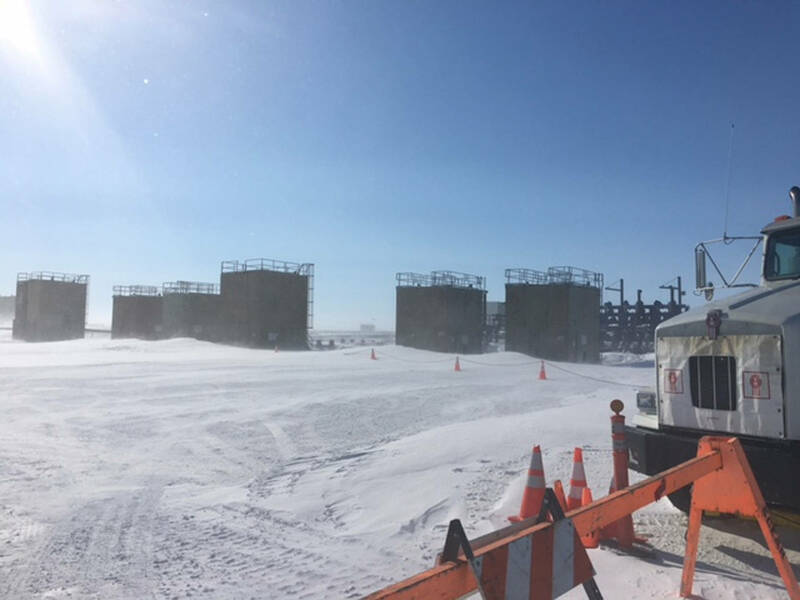 Oil field workers have reduced the pressure in an oil well that is leaking natural gas on Alaska’s frozen North Slope. The Alaska Department of Environmental Conservation says workers Saturday night were able to connect hoses to valves that allow pressure in the well to be reduced. Pressure in the well was monitored all night and excess pressure released from the well. Leaks were first detected Friday in the well operated by BP Exploration Alaska Inc., a subsidiary of BP. A crack in the BP wellhead near Deadhorse sent up spray of crude oil Friday. Closure of a safety valve stopped the spray of crude oil. An unknown about of oil reached the well pad. Responders say they don’t believe it reached tundra off the pad but they can’t confirm that until the well is plugged and it’s safe for most workers to return to the drilling pad.